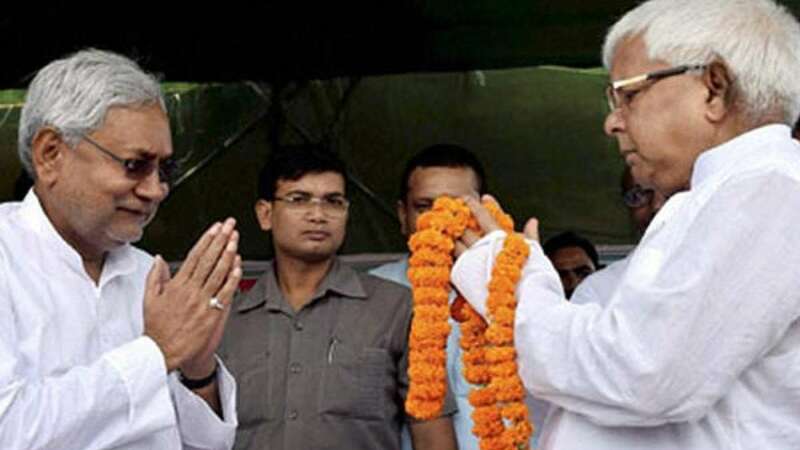 New Delhi : A 6-member committee will be constituted for seat-sharing talks as the ruling party JD(U) and Lalu Prasad's RJD has agreed to contest for upcoming polls in alliance. No names have been disclosed of the committee. The meeting between Lalu Prasad Yadav and Nitish Kumar lasted for 2 hours in the national capital.